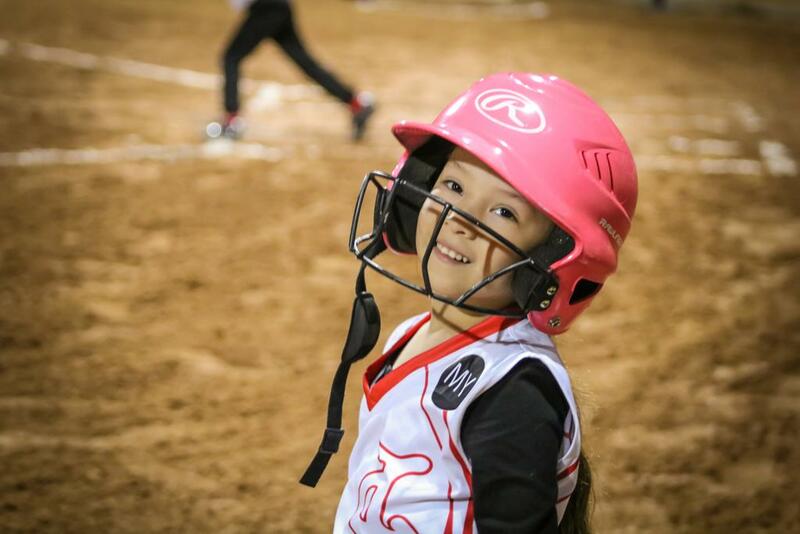 DYAC is a full volunteer, non-profit organization that has provided youth softball and baseball to the city of Duarte for over 60 years. Experience is not necessary! All levels of ability are welcome! 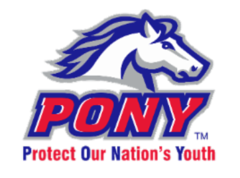 Click here for information regarding the California State Law about concussions. 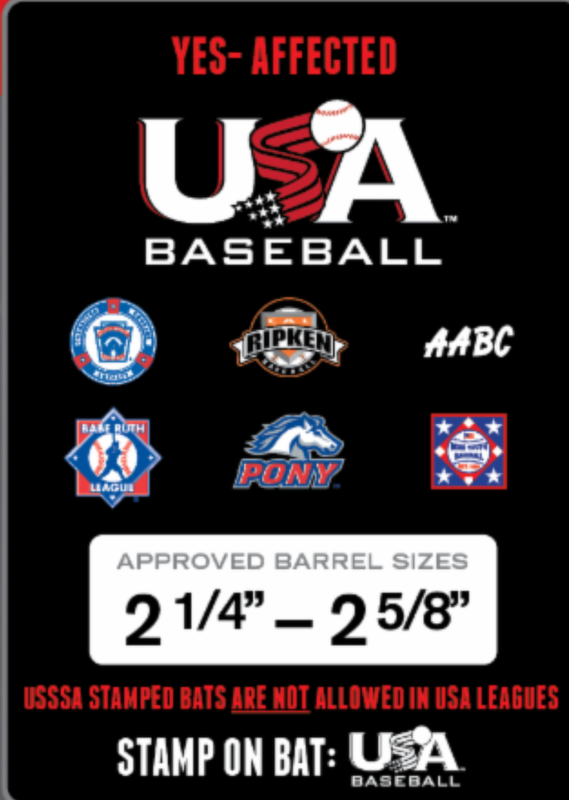 All Youth and T-Ball bats that not have a USA logo stamp will not be allowed for game play in USA sanctioned leagues. These are national USA baseball rules. Check your local leagues for specific bat stamp requirements. Special thanks to Sierra Chevrolet, proud sponsors for DYAC! 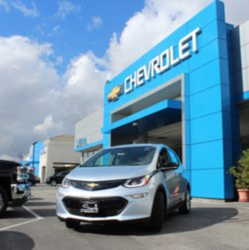 Visit their Facebook page for more updates on how you can help the club by test driving a new Chevrolet. 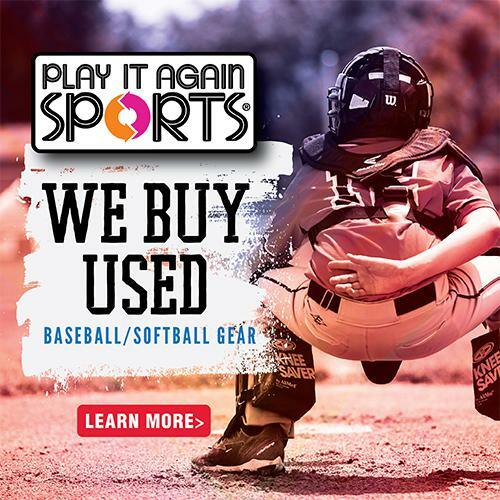 CLICK HERE for Play It Again Sports PROMOTION! 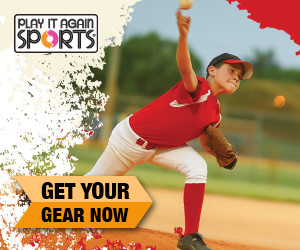 Special thanks to Play It Again Sports in Pasadena who are offering $10 off any purchase of $100 or more to all DYAC parents and members. Kick-Off: Duarte Youth Athletic Club would like to invite you to come out and take a test drive at Sierra Chevrolet. For each test drive taken, Sierra Chevy will provide $25 in sponsorship dollars to DYAC on your behalf. 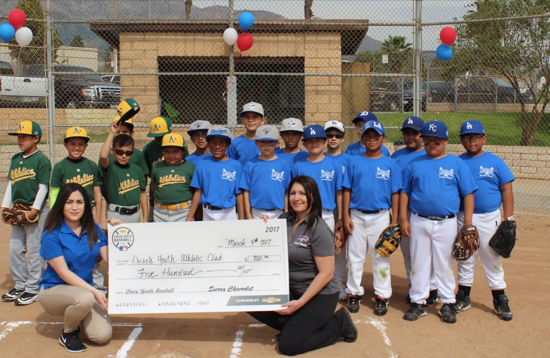 When visiting the Sierra Chevrolet, make sure you mention you’re looking to support DYAC through the Chevy Youth Baseball program. ©2019 Duarte Youth Athletic Club Baseball and Softball / SportsEngine. All Rights Reserved.